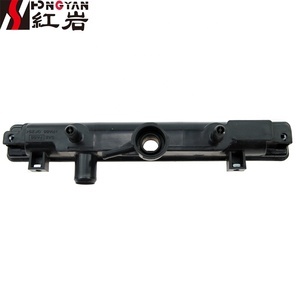 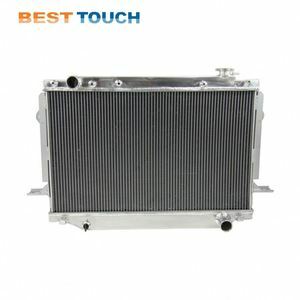 Changzhou Sanzhi Heat Exchange Co., Ltd.
Taizhou Sute Auto Parts Co., Ltd.
Xiamen Strong Lion Automobile Trade Co., Ltd.
Shiyan Golden Sun Auto Parts Co., Ltd.
Alibaba.com offers 24,388 auto cooling radiator products. 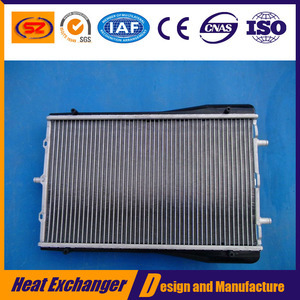 About 1% of these are testing equipment, 1% are hvac systems & parts, and 1% are aluminum profiles. 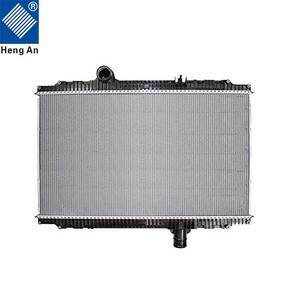 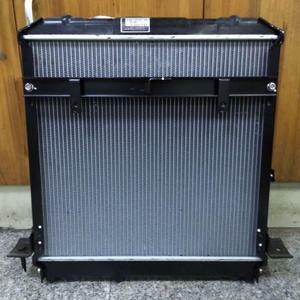 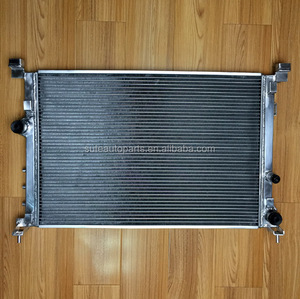 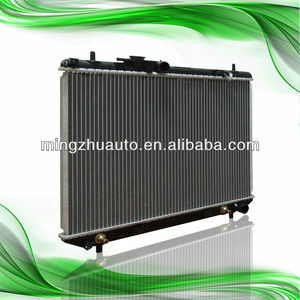 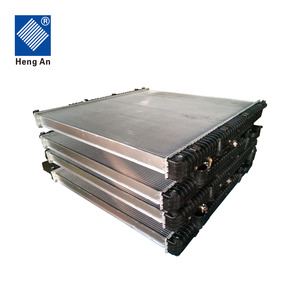 There are 24,398 auto cooling radiator suppliers, mainly located in Asia. 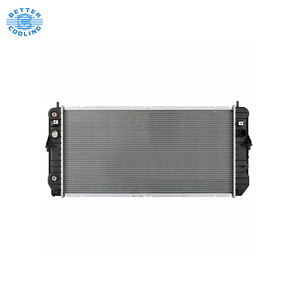 The top supplying countries are China (Mainland), Taiwan, and Pakistan, which supply 97%, 1%, and 1% of auto cooling radiator respectively. 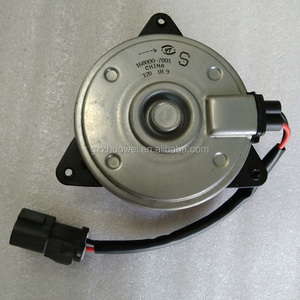 You can ensure product safety by selecting from certified suppliers, including 5,984 with ISO/TS16949, 2,547 with Other, and 1,864 with ISO9001 certification.